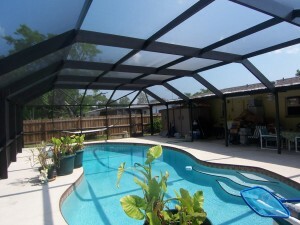 We offer all shapes and kinds of Pool Enclosures including Mansards, Domes, Sheds, Gables, Hip and custom shapes. 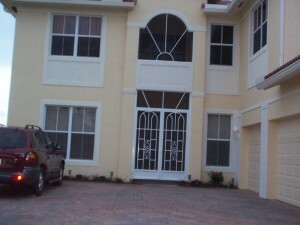 Large selection of different screen types and many other options. 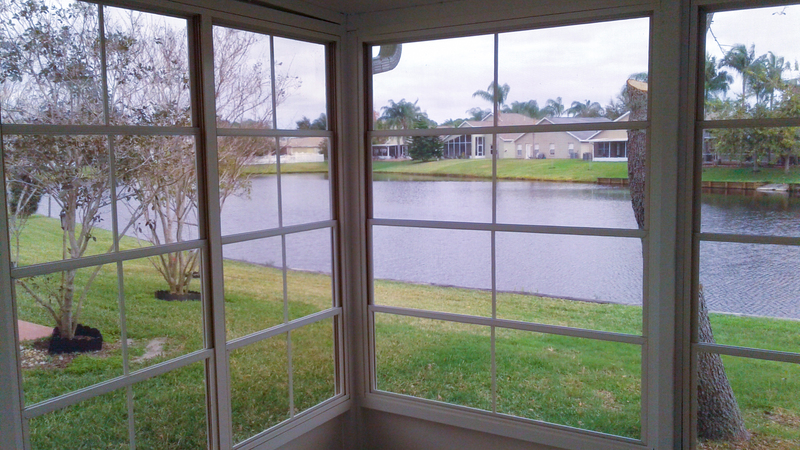 Proven trustworthy by thousands of installations in Brevard County! 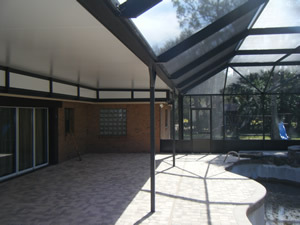 We design and build Glass and screened Rooms or Enclosures that may have screened Roof, Pan roof or Insulated Composite Roof Panels. Latter may even be covered with shingles or even barrel tile. Many options here! Whatever your reason for adding a cover to your home or business, choosing the right construction system is the first step. Wood frame methods can be extremely costly and require high maintenance. 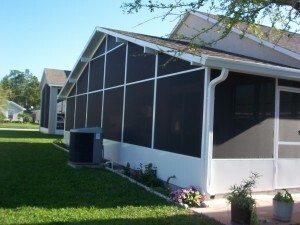 Housman's Aluminum & Screening offers both insulated and non-insulated aluminum covers designed to suit your budget. We feature a large variety of different Screens types for different applications. There's finer meshs for no-see-ums or there are heavy fabrics for privacy or shade control. 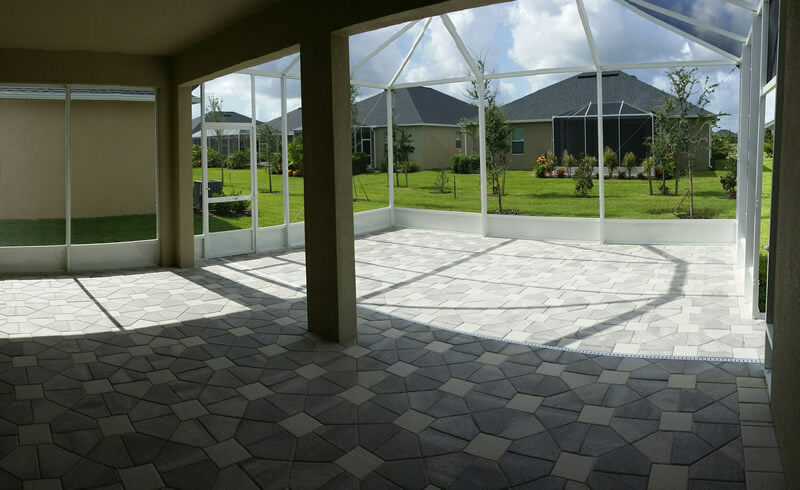 Our Acrylic Multi-Track Sliding Door Panels are great at bringing in the beauty of the landscape of your backyard or pool enclosure area. 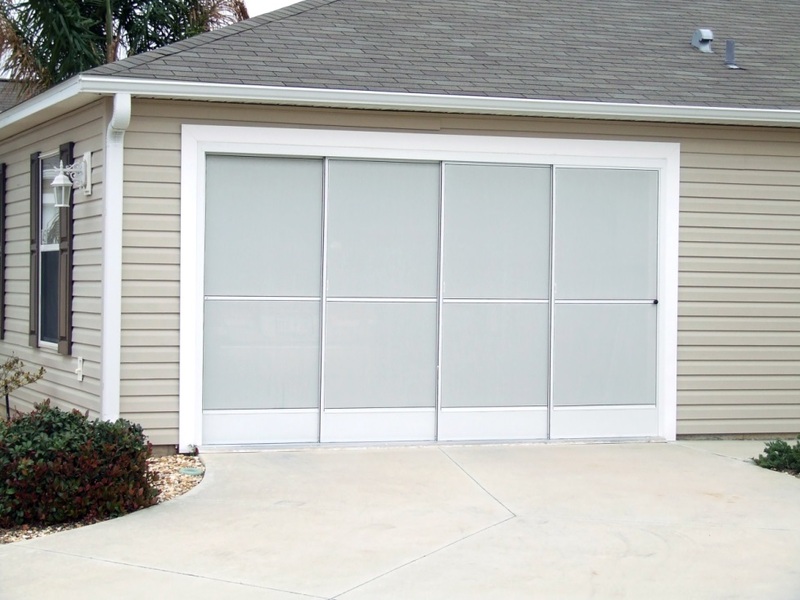 You can open an entire wall to let in sunlight or the breeze, or you can close the panels to have more privacy or to simply keep out the weather. Choose from many different designs and options. Don’t have a garage? You’re using it? Too many vehicles? 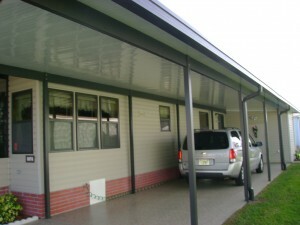 Add a carport to your home, keep your vehicles cleaner and safer while increasing the value of your home. Finest aluminum extrusions and components make for a lightweight but strong and long lasting structure. 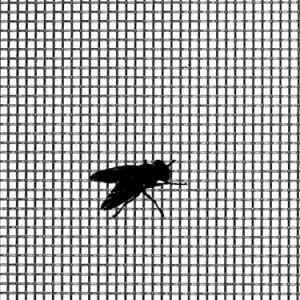 Whether you work or just relax and hang out in your garage, Garage Screens may not only keep bugs out, but also curious neighbors. Compliment your home with a screened Foyer or Entryway and invite that breeze in when the cooler months arrive without the worries of any insects entering your home. These are a budget friendly addition to your home. 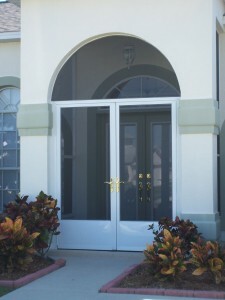 Check out our decorative door selection online. If you are in need of some concrete work, whether it’s a new slab, footers, repairs or resurfacing? Pavers? We do it all. Electrolysis or rust problems? We have the solution! We have used them all. 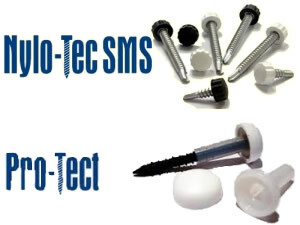 Ceramic Anchors, Stainless Steel Anchors... these fasteners seem to be very popular with our customers!